For the first time ever, Apple will be competing in the $400 smartphone range with its most affordable new iPhone model ever, and one Wall Street analysts believes that could net the company 17 million additional sales this year alone. Rod Hall of J.P. Morgan issued a research note to investors on Tuesday, in which he noted that the $400 to $450 smartphone price range is estimated to have generated 43 million total sales in 2015 with an average selling price of $426. Prior to this week, Apple didn't compete in that market. But with the new iPhone SE priced at $399 for an entry-level 16-gigabyte model, Hall believes the company could make a splash and drive its sales incrementally higher. In the $450-and-up price range, where Apple has competed until now, the iPhone has about a 65 percent unit share, and controls nearly all of the revenue and profits. Hall believes Apple could "easily" take about 40 percent of the $400 to $450 smartphone market with the iPhone SE, which is how he arrived at a 17 million estimate for 2016 sales. At an average selling price of $399, sales of 17 million units would equate to $6.9 billion in additional revenue. With a conservative gross margin estimate of 40 percent, that would result in $2.8 billion in potential incremental profit, he said. "Not bad for a day's work in Cupertino," Hall wrote. 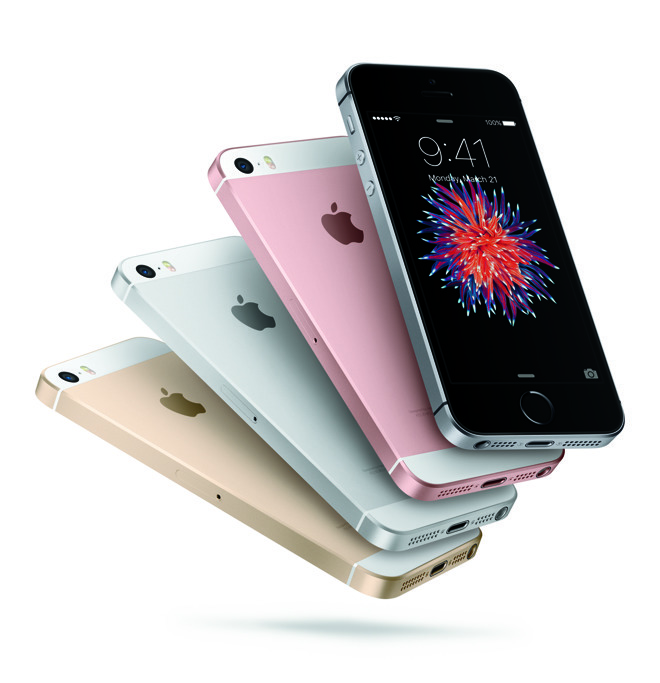 Arguably the biggest surprise in this week's iPhone SE announcement was the price. It was largely expected that the new 4-inch model would simply replace the iPhone 5s at the low end of Apple's lineup, carrying the same $450 price. But by hitting the market at under $400, Apple has introduced its lowest entry price yet for the iPhone. 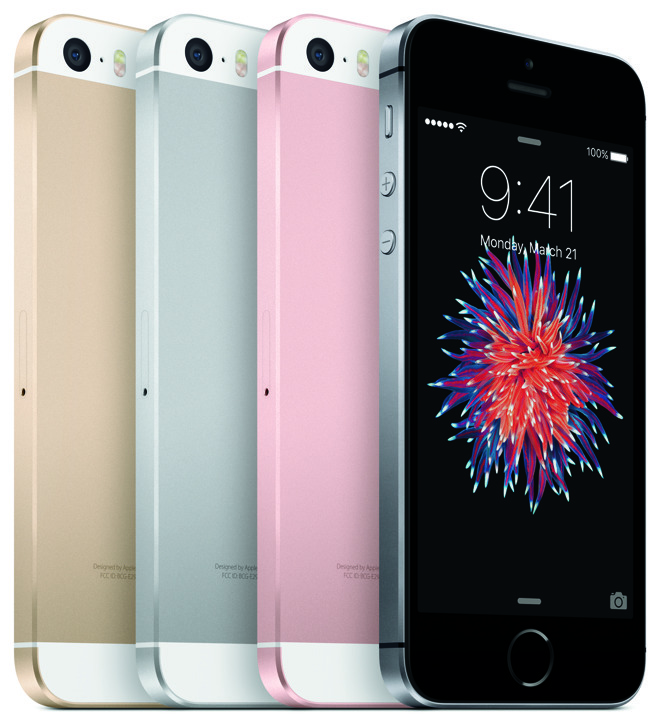 Apple is also offering a 64-gigabyte version of the iPhone SE priced at $499. Both models feature an A9 processor with 2 gigabytes of RAM, Apple Pay, and a 12-megapixel iSight camera, matching specifications in the iPhone 6s. To achieve the lower price point and presumably maintain its margins, however, Apple did make some concessions. The chamfered edges on the iPhone SE are matte, the Touch ID fingerprint sensor in the home button is the slower first-generation hardware, and the handset lacks the pressure sensitive 3D Touch technology found in the iPhone 6s series.